The emerging markets may be finally turning around, but Indonesian stocks and country-specific exchange traded funds have been a standout in the developing world. 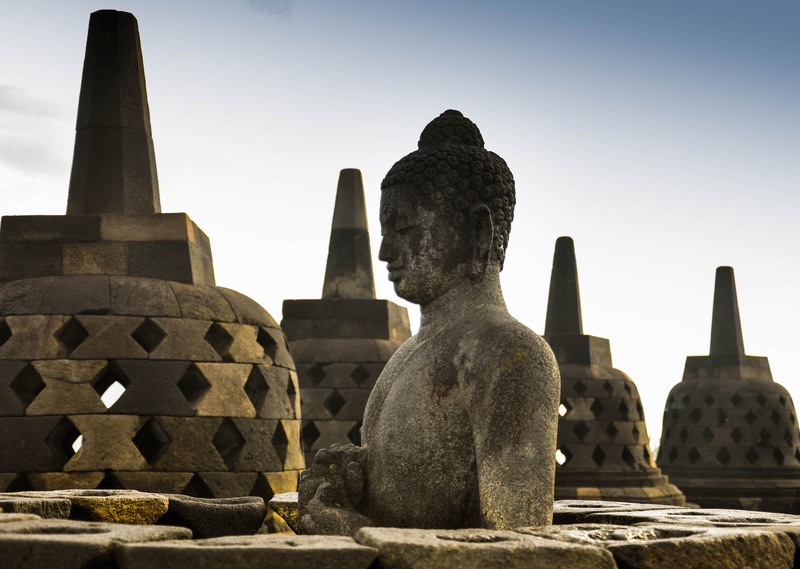 Over the past three months, the iShares MSCI Indonesia ETF (NYSEArca: EIDO) increased 14.1% and Market Vectors Indonesia Index ETF (NYSEArca: IDX) gained 14.3%. Both EIDO and IDX recently saw their 50-day moving average break above their long-term, 200-day moving average, forming a bullish golden cross. “Indonesia for 2016 could turn out to be the story India was supposed in 2015,” Herald van der Linde, Asia equity strategist at HSBC, told the Financial Times. Jakarta’s Benchmark index strengthened 4.8% so far this year, or 9.7% in U.S. dollar terms, ranking among the top 10 performing markets in the world. In contrast, the global emerging markets dipped 1% this year. Additionally, the Indonesian market has continued to gain ground, despite fears of a Chinese slowdown. Indonesia’s economy is expanding as signs that President Joko Widodo has been able to gain support for his promised economic reforms that should revive growth.